Tiger Woods' public apology last Friday required heavy security and expensive rental fees... now the golfer needs to dish out the cash for it. 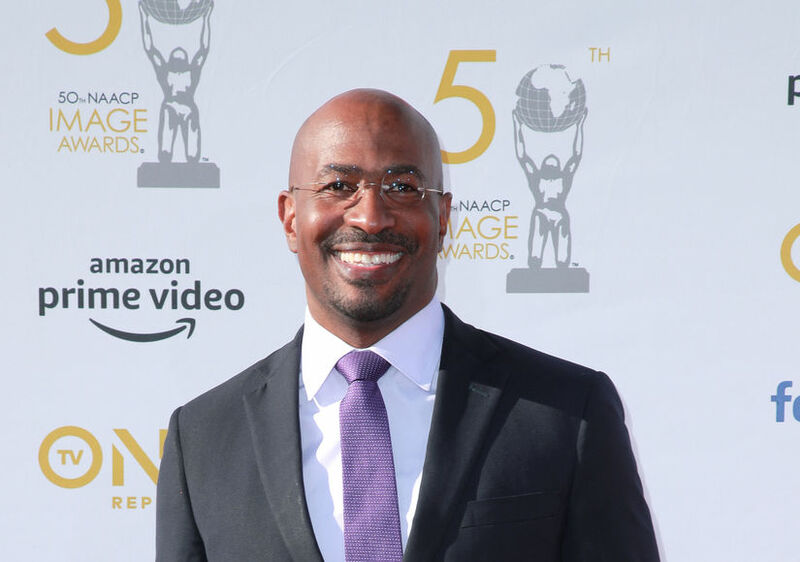 Woods' televised apologia required nearly 30 St. Johns County Sheriff's deputies at an overtime rate of $33 per hour and the use of the Sunset Room, which could cost up to $15,000. PGA Tour VP for Communication Ty Votaw said, "all direct costs" associated with Woods' appearance are being paid by Woods, his ETW Corporation, or by his management group IMG. 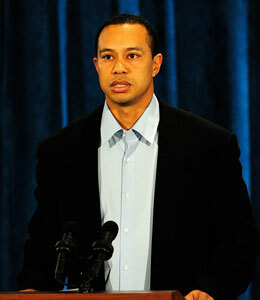 It was reported that Woods and wife Elin Nordegren flew out of Orlando with their children on Saturday. TMZ reports today that the aircraft is registered under Woods' name and touched down in Phoenix. It is unknown why the golfer is in Phoenix, but his visit comes as golfers are gearing up for the Waste Management Phoenix Open this week.